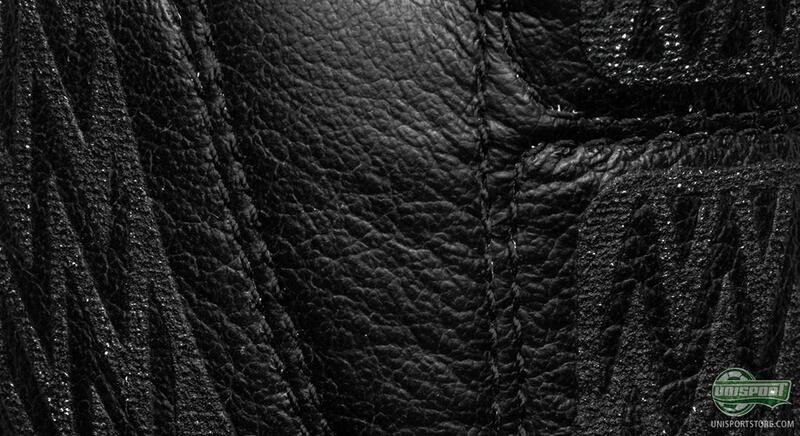 We have been giving little clues regarding some news from the classic, English sports brand Umbro, and now the time has come. A new control boot has landed to follow up on it's popular predecessor. 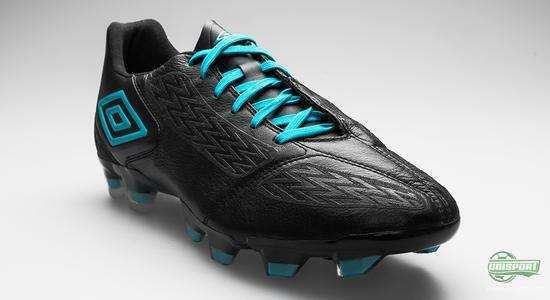 So, without further a due, it's time to present Umbro Geometra Pro II Black/Bluebird/Dark Shadow. 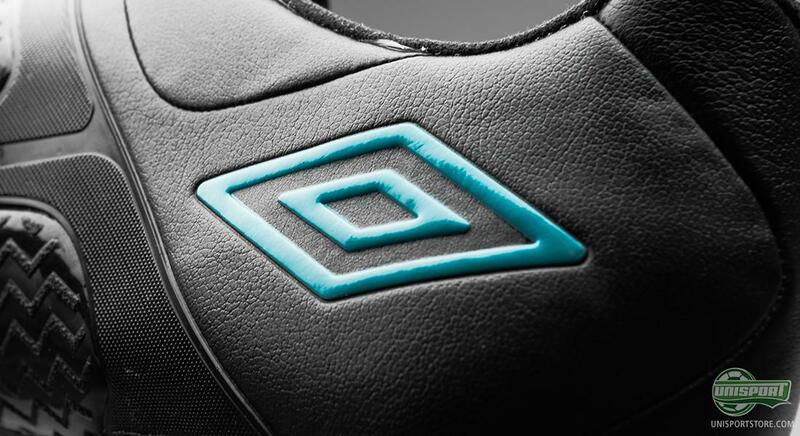 The first generation of the Umbro Geometra Pro was a great success, as it played a huge part in establishing the 'control boot' as a category on the boot market, as we know it today. It has been out there for a while, since it was introduced all the way back in the summer of 2011. Since then, English Umbro have had their ups and downs, but now it looks as if the future is bright for the Manchester based sports brand after all. You can now pre-order your pair of the Umbro Geometra Pro II Black/Bluebird/Dark Shadow right here with expected delivery in the beginning of March  just 174. 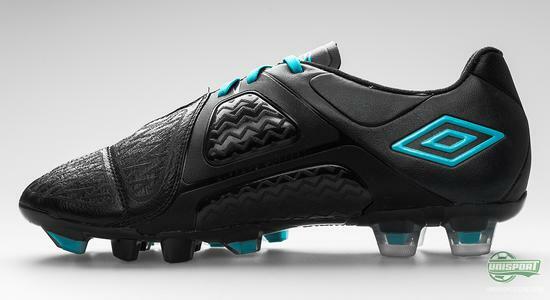 Umbro Geometra Pro II Black/Bluebird/Dark Shadow is a true display of quality and fantastic craftsmanship, like we have become accustomed to from the brand. 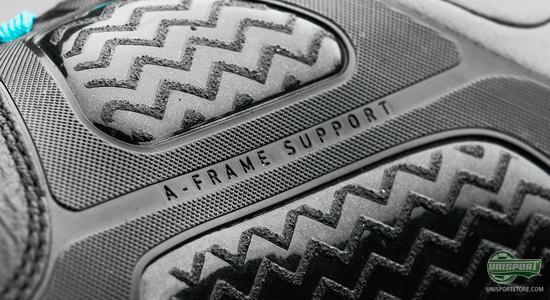 The focus of this new boot is to give you a boot that provides you with optimal features for ball control, thus letting you control the game, no matter what position you are playing. These targets have been more than met, as Umbro managed to combine the best materials with the best technology and deliver to us boot magic. The upper is made of incredibly nice and soft leather that promises excellent comfort and a natural touch on the ball. 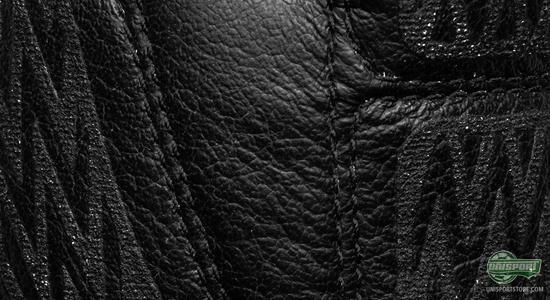 In addition, the upper has been treated with a coating, displayed by the fish bone pattern running across the boot. 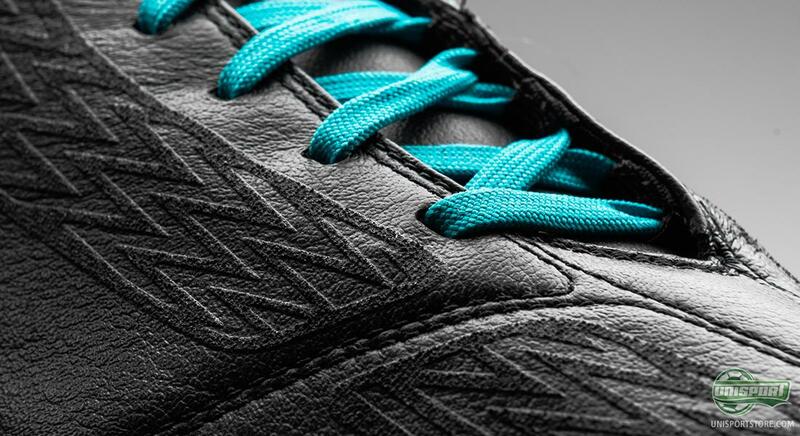 This pattern ensures great friction between ball and boot, which results in a sublime ball control, which was exactly the focus area during the development of the boot. The result is beneficial no matter what position on the pitch you play, as Umbro believe in the ethos, that the game can be controlled all over the pitch, and if everybody have this ability, the victory will come your way. Umbro Geometra Pro II has, similar to its predecessor, asymmetric lacing, which provides a large clean strike area on the medial side of the boot. 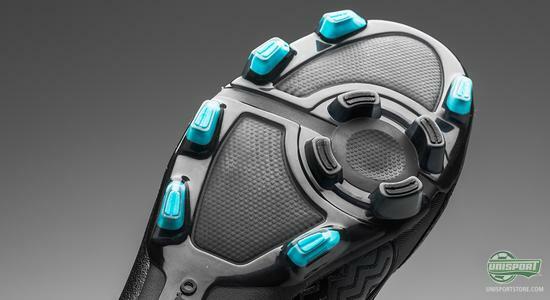 This also adds to your ball contact area and allows you to increase the impact optimally, to your advantage. You will have the opportunity to really take advantage of your skills, as you can trust your boots to deliver, which is the thought behind the Geometra Pro II; to provide you with the prerequisites to dictate and control the game. 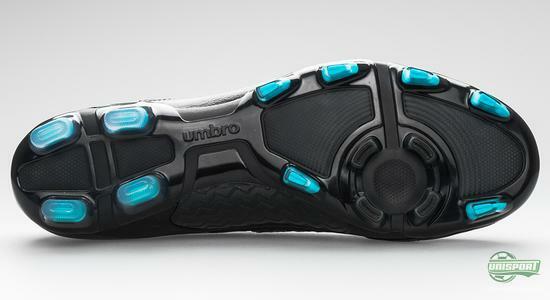 On the medial side of the boot Umbro really start showing off their technical prowess. In style with the first generation, the inside of the boot is dedicated to precise passes and control over the ball. The control pillows are called Dampening Control Pods, which are lined with memory foam and also given the same coating for increased ball grip. On top of the technology, it also deserves plaudits for its aesthetics, as the elegant colour combinations gives Umbro Geometra Pro II a sensationally classic look. 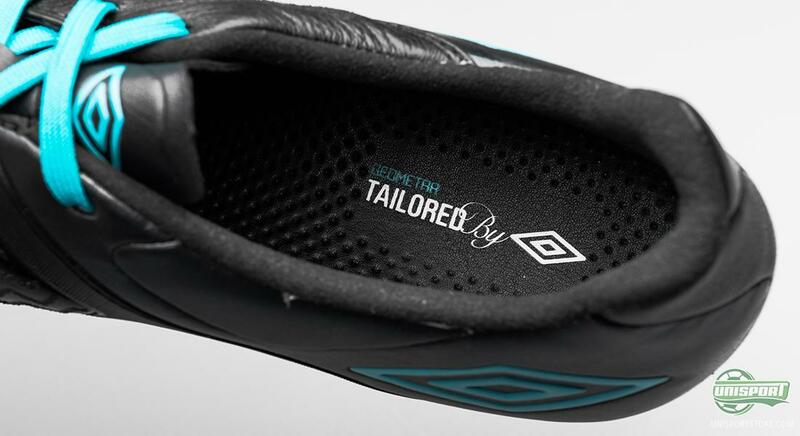 To keep the weight down, Umbro have equipped the boot with their A-Frame support around the midfoot, which stabilises the boot and keeps your foot in place. 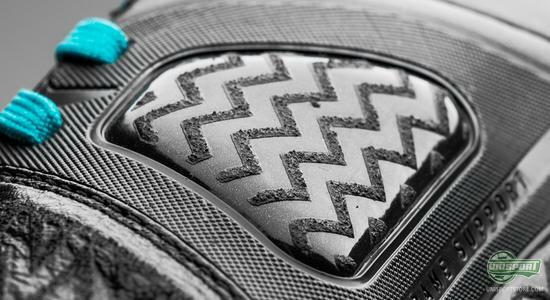 This also greatly increases the durability, as it means the leather wont expand excessively, so you can enjoy your Geometra Pro II for as long as possible. 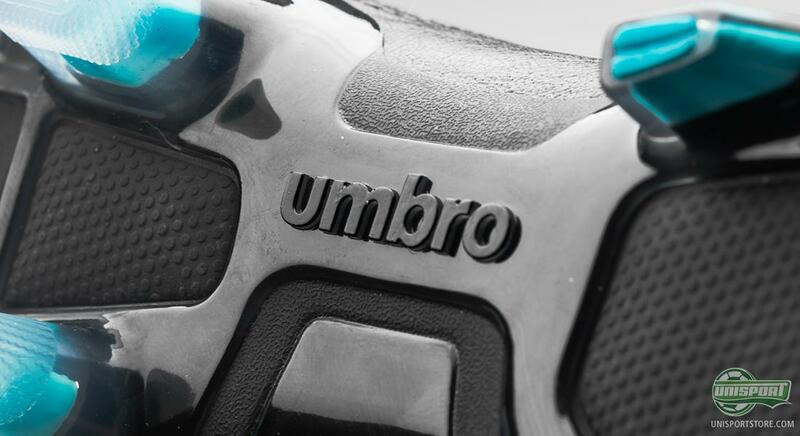 We would, however, expect no less from Umbro, whose craftsmanship is always of the very highest order. The stud-configuration has been inherited from the predecessor, but this is far from a negative thing, as it was a very close to flawless stud system. It is designed to optimise acceleration, where special attention has been put into increasing the pitch grip and direction-changes. This is also where the outsole differs from the rest of the construction, as the material is marginally softer, to make sure the boot follows the foots curvatures to a greater degree. You can already pre-order your pair of Umbro Geometra Pro II Black/Turquoise here, with an expected delivery in the beginning of March  Just 174. 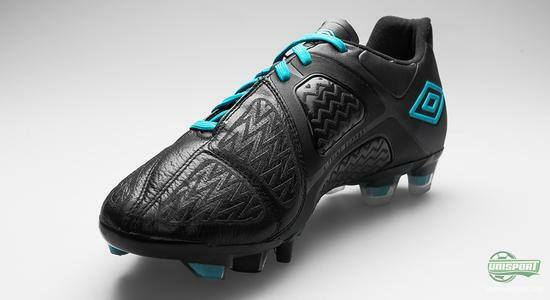 Umbro are back in style and we are completely taken aback with the new Geometra Pro II. Design and technology really look to be combining to create a boot wonder and this has left us very excited to see, what the Englishmen can bring to the table next. What do you say to the boots? 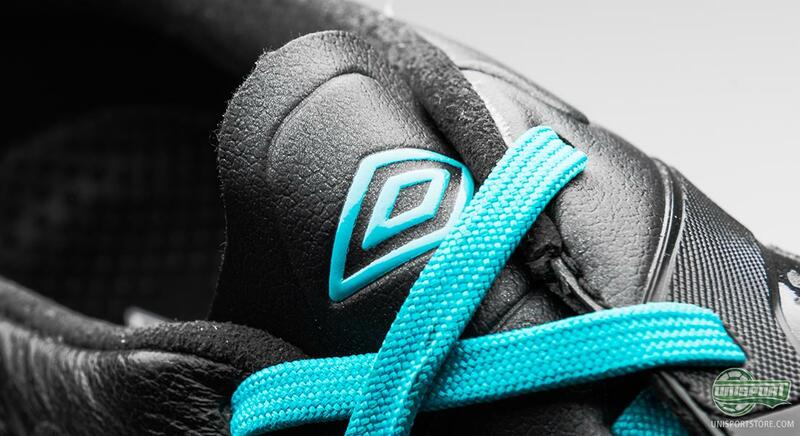 Are Umbro back on your radar? Share your comments down below.